SPECIAL BARGAIN SALE PRICE, OWNER SAYS: HURRY NOW, BRING ME AN OFFER, READY TO SELL! (OWNER IS MOVING OUT OF STATE) One of the lowest priced condos in Northgate! 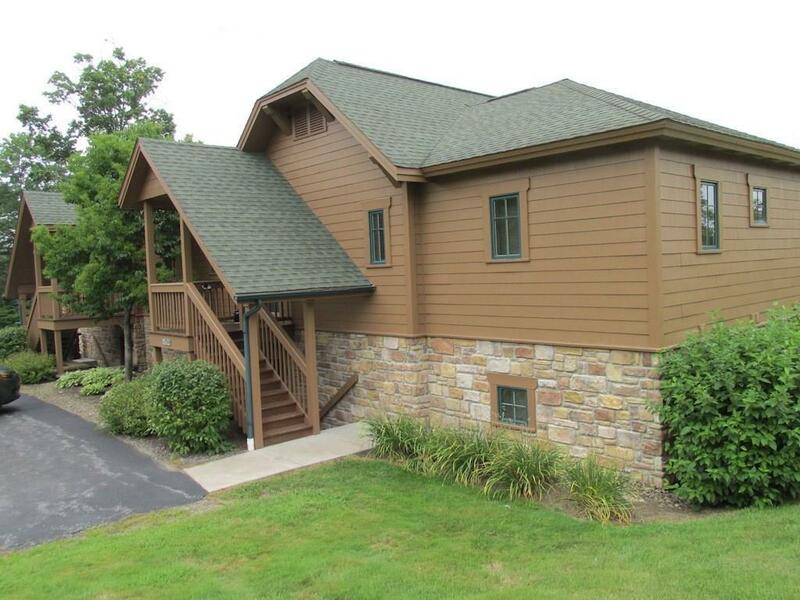 Ski in and out easily from this Turn key and Furnished unit! Close to everything that Peek'n Peak has to offer; snow sports (skiing, snow boarding, tubing), biking, hiking, PGA Golf, Serenity Spa and indoor pool, restaurants and bar, go to www.pknpk.com to see all about 'The Peek'. Conveniently located at the Northgate condo complex, this 2 Bedroom, 2.5 Bath condo has a master suite and a private guest suite, plus a pull out sofa bed in the Living room. Snuggle up in winter by the stone faced Fireplace and keep cool in summer with Central Air Conditioning. Entertain guests and barbeque in the covered back patio. Close enough from Erie, Buffalo, Cleveland and Pittsburgh to vacation every weekend and year round!